When I started learning about natural hair ten years ago, there wasn’t nearly as much information on it as there is now. The first web pages that I landed on always focused on switching to products with all natural ingredients. Slowly that information started showing up in YouTube videos where people were making their own hair products. I have to admit that I was one of those people who swore by using (and making) all natural products. Over the years, I picked through the hits and misses but one ingredient is still present in my products today. 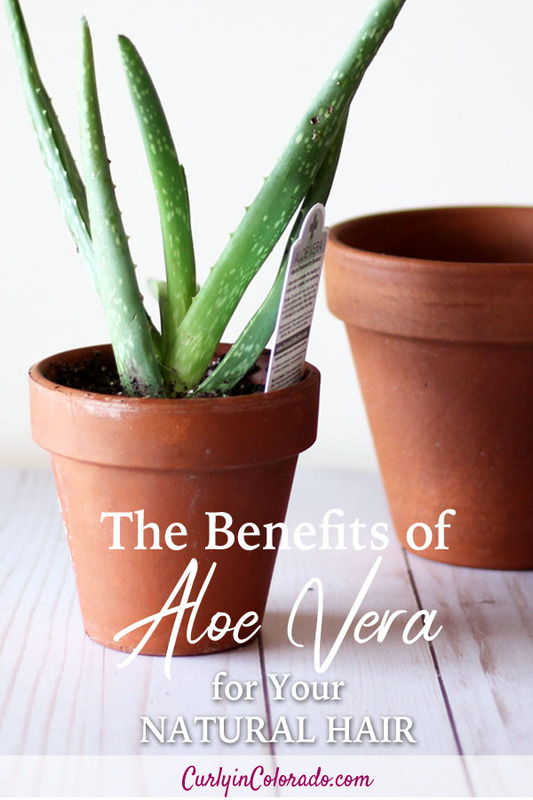 You may have guessed by the title that I’m talking about aloe vera. I still swear by this ingredient because aloe vera has been a life saver for my hair. When my hair was relaxed, I never took the time to deep condition my hair. 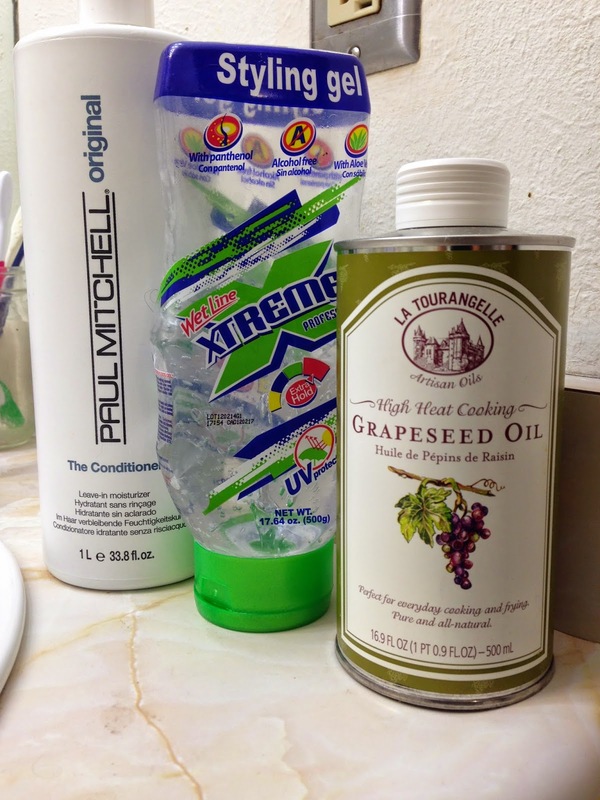 I had a pretty simple regimen which included shampoo, conditioner and a leave-in conditioner. If I had been introduced to do the idea of using a light protein treatment, my hair might have been a lot stronger. Since I was clueless back then, my color treated, chemically straightened hair broke off like mad. I heard about the Aphogee line when I was doing research on how to keep my hair from breaking. The two step protein treatment sounded a little too involved for me. However the conditioner like Keratin 2 minute Reconstructor I thought was worth a try. I started using it once a month during my transitioning period and experienced a lot more length retention. After doing my big chop I figured I didn’t need the product anymore. I started wearing my natural hair straight once a month and quickly learned that my hair still needed protein. That’s why I still use the light protein treatment by Aphogee. It is my go to product when my curls need a little help. Now, don’t get me wrong, this product will not bring severely heat damaged hair back from the brink. It will however help strengthen damaged hair and lessen the chance of breakage. Take a look at my video to watch a quick demonstration of how I use the product. DISCLAIMER: If your hair is protein sensitive then this product may not work for you. Be sure to read the product instructions prior to using this product. I consider this to be a light protein treatment but if used too often it can lead to dryness and breakage. Always follow a protein treatment with a moisture deep conditioning. 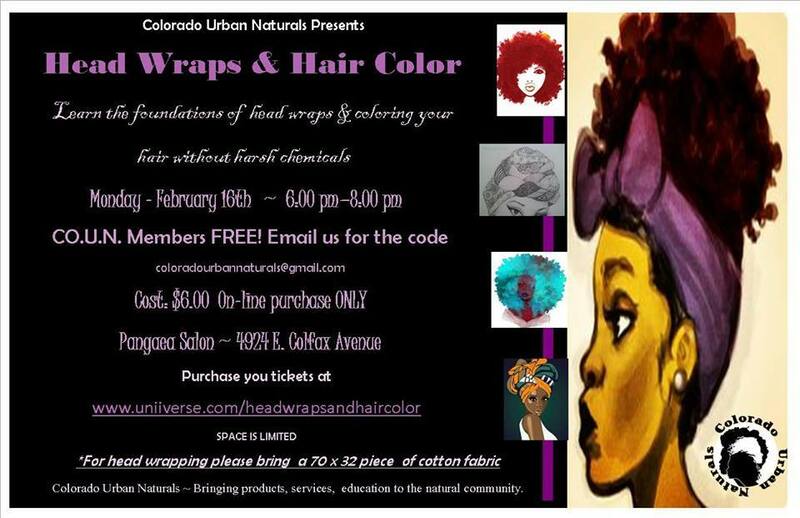 It’s a new year and we can expect lots of new events by the local group Colorado Urban Naturals. This is the same organization that coordinated the Denver Natural Hair Care Expo last summer. The event will be a smaller workshop on how to make a head wrap using your own fabric. There will also be some discussion on natural hair color options for natural hair. Tickets are still available for this event which is only two weeks away! at Pangaea Salon 4924 E. Colfax Ave. 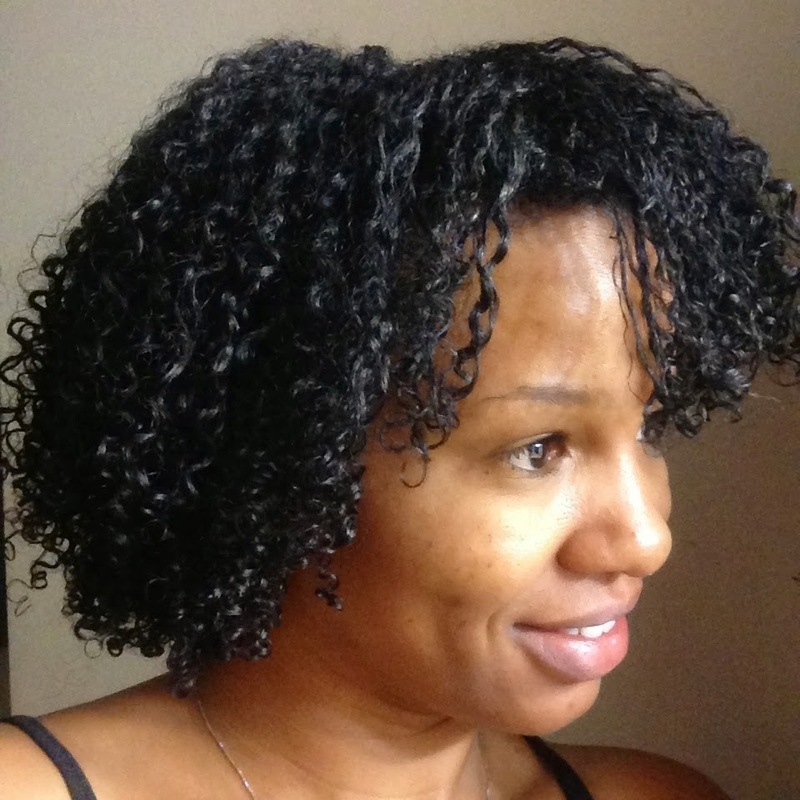 I recently decided to make some major changes in my hair routine as far as my products go. After using chemical hair dye to semi permanently cover my gray hair, I switched to a sulphate free shampoo. When I did this, I noticed that my beloved Aussie Moist conditioner was causing a lot more build-up. This was because it contains a silicone and sulphate free shampoo isn’t capable of removing heavy silicones. This change in my cleansing routine meant that I needed to go back to silicone free conditioners or at least lighter silicone versions that were easier to cleanse out. I decided to go with my old favorites Tresemme Naturals Conditioner for detangling/conditioning and Paul Mitchell’s The Conditioner as a leave-in. This basically put me right back at Curly Girl status which is fine but what about the gel? extra curl definition and hold. It also guarantees me a wash and go style that will last a few days. Normally, my gel of choice is Eco Styler gel. However, my hair was not liking the product very much lately. It was like it kept zapping the moisture from my hair no matter what products I paired with it. The other day I went to reach for it to do my hair, but realized I was completely out. I usually stay stocked on this product so that was surprising. Then I remembered that I still had some Wetline Xtreme gel leftover from a trial I did this summer. It was all I had so I had no other choice but to use it. I used it three times the first week and I still can’t believe the difference! My hair feels way better than when I use Eco gel and all I have to use is my leave-in conditioner and grapeseed oil underneath. With Eco I had to also use a third, moisturizing product. I think it has something to do with how Wetline gel is protein and glycerin free. I have often suspected that I might need a glycerin free product but it’s possible the protein was causing problems as well. The other plus is that I still get the same curl definition as before. I am so glad that I stumbled upon this discovery. I’m pretty sure that my hair is too!